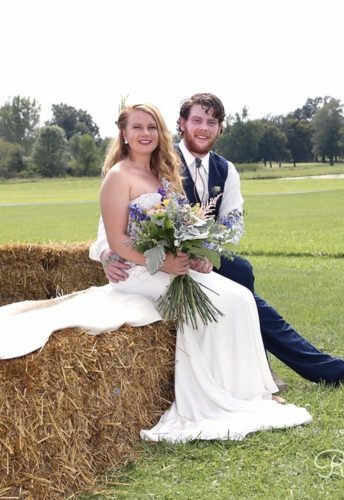 EAST LIVERPOOL — Brittny Renae Hall and Travis Allen Lynch were united in marriage July 14, 2018 at the Glenmoor Presbyterian Church. The bride is the daughter of David and Carrie Hall, East Liverpool. The groom is the son of Timothy and Laury Lynch, East Liverpool. Pastor Tom Schneidmiller officiated the ceremony. Robin Theiss, aunt of the groom, did a reading. Music was performed by Beth Weir. 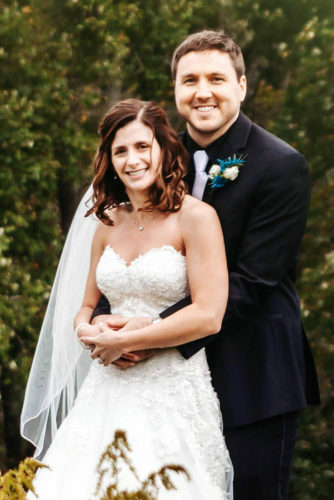 Kira Hall, sister of the bride, served as maid of honor. Bridesmaids were Amy Walters and Makayla Mick. 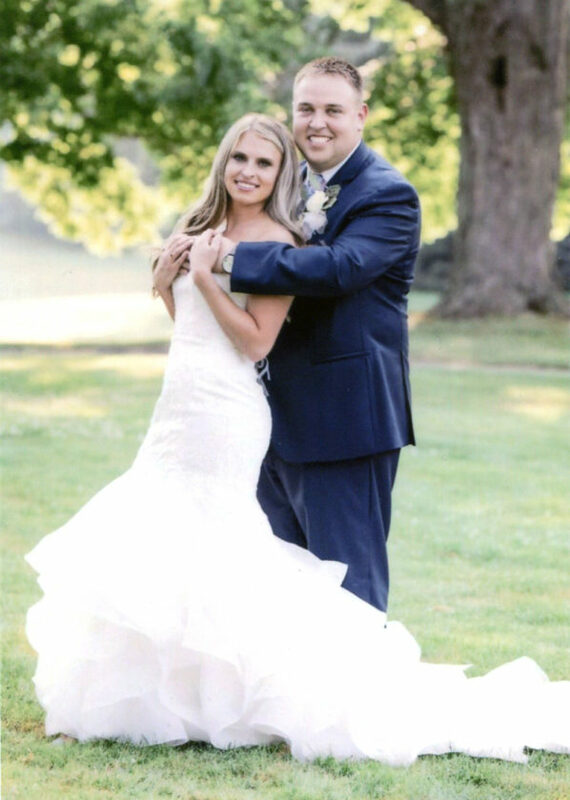 Performing duties of best man was Kyle Lynch, brother of the groom. Groomsmen were Sean Gabriel and Conor Banyon. A reception followed at the East Liverpool Country Club. 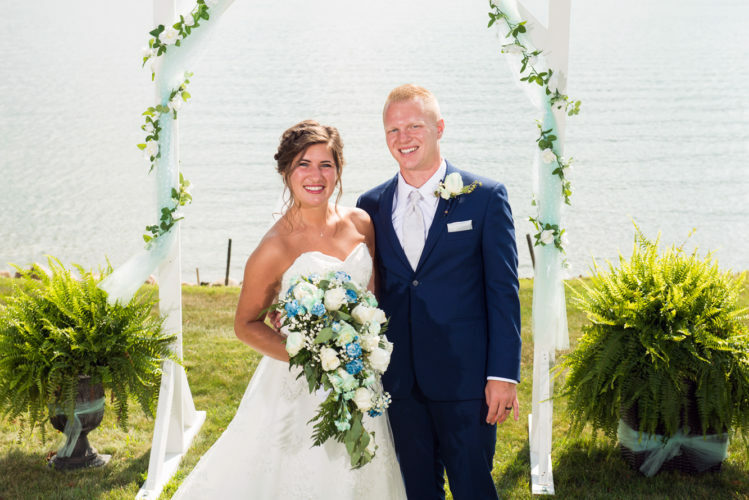 The bride is a 2013 graduate of Beaver Local High School and a 2017 graduate of Youngstown State University. 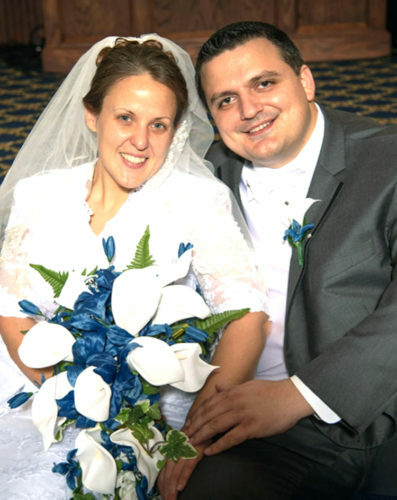 She is employed as a third grade teacher at Paul C. Bunn Elementary School in Youngstown. 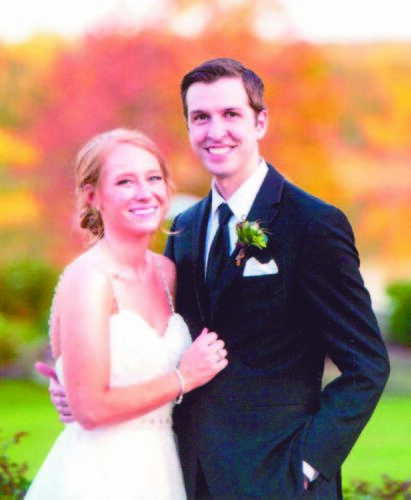 The groom is a 2010 graduate of Beaver Local High School and a 2014 graduate of Youngstown State University. He is employed as a chemical engineer at the General Electric Company in Cleveland. 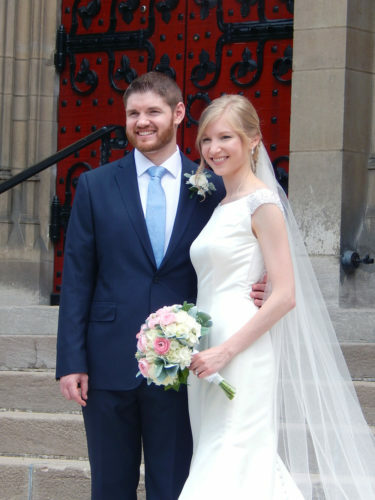 Following a honeymoon to Honolulu, Hawaii, the couple resides in Cleveland.